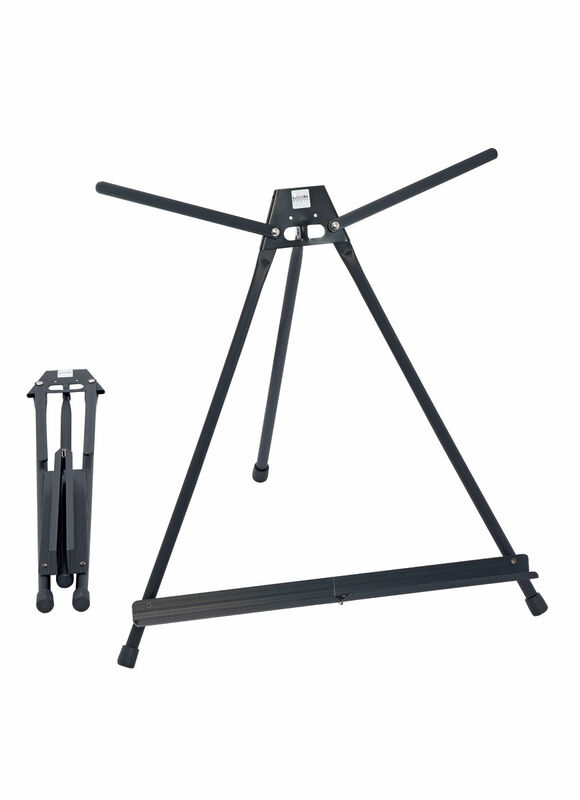 Aluminium table easel with adjustable wings Folds and unfolds instantly. Ideal for the travelling artist. 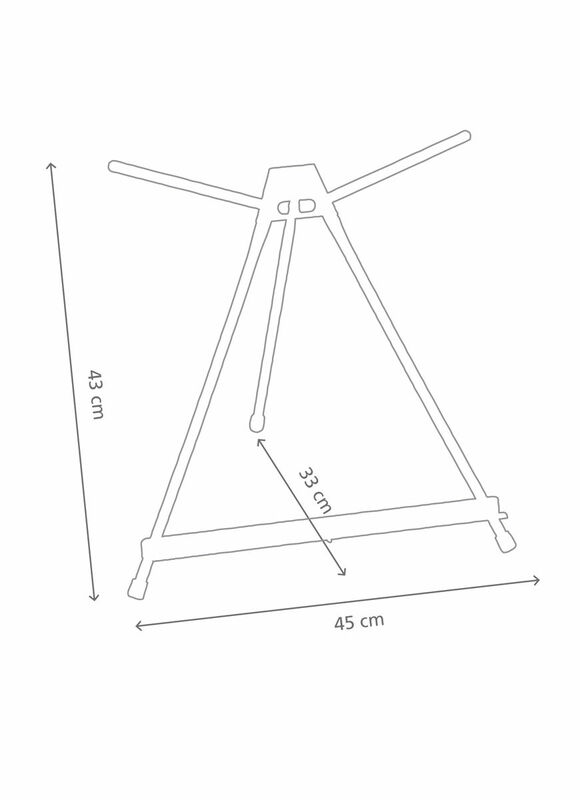 For canvasses up to 61 cm.